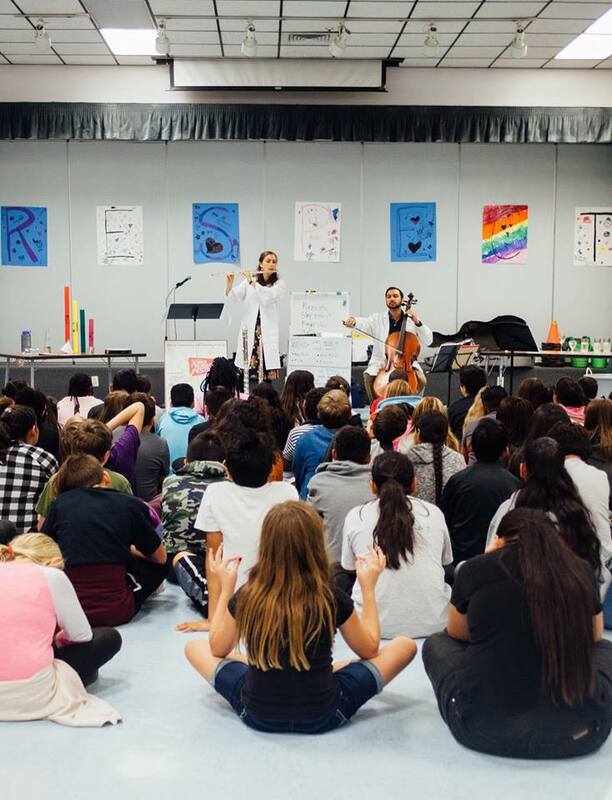 Presented by Notes with a Purpose as part of their Music Juicebox series, a Decoda trio for flute, double bass and percussion embark on a week long interactive performance tour of elementary schools in Las Vegas, followed by a featured Gala performance. 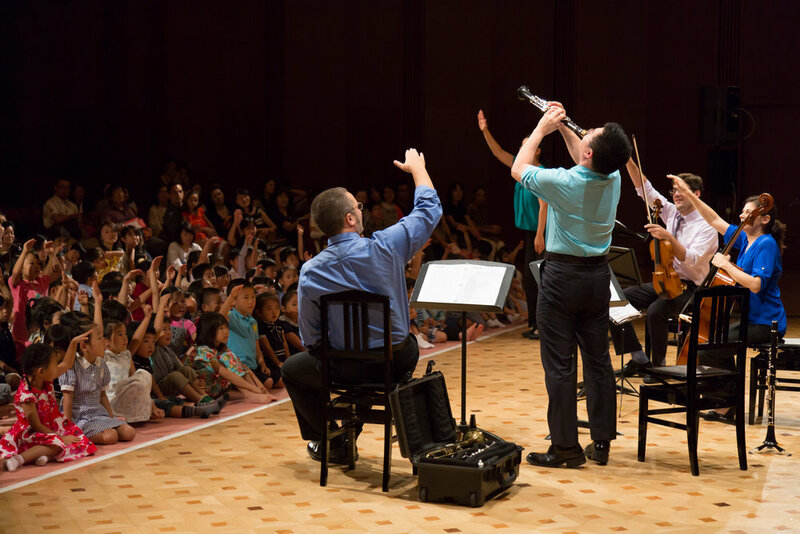 Decoda presents an interactive performance based on Prokofiev’s score to a lost ballet about the circus. Experience feats of ups and downs, meet the different characters involved, and catch a secret look into the dark underbelly of the circus; Trapeze, A Family Concert. 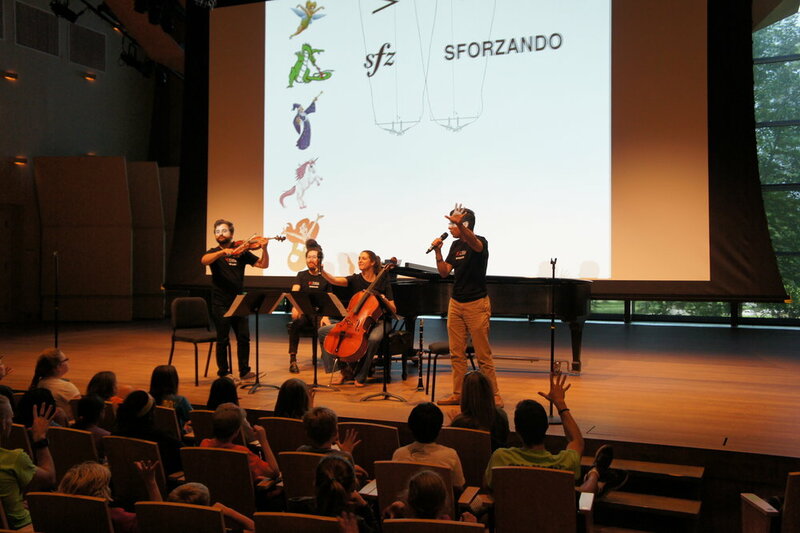 Decoda returns to South Carolina with the Attacca Quartet for Music For Transformation, an annual songwriting residency at Lee Correctional Institution and performances made possible by the Fine Arts Center of Kershaw County (FACKC), Sumter County Museum, and the University of South Carolina (USC). 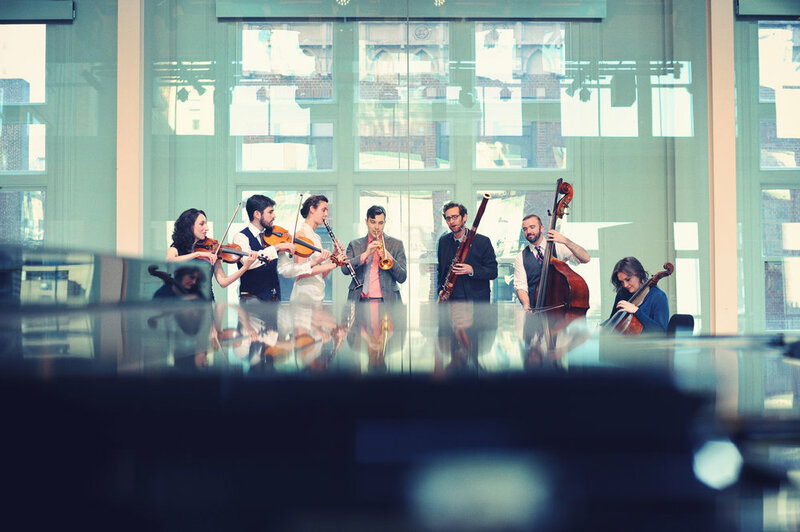 Decoda returns to London to coach chamber ensembles in how to do interactive performance, using creativity and thinking outside the box. 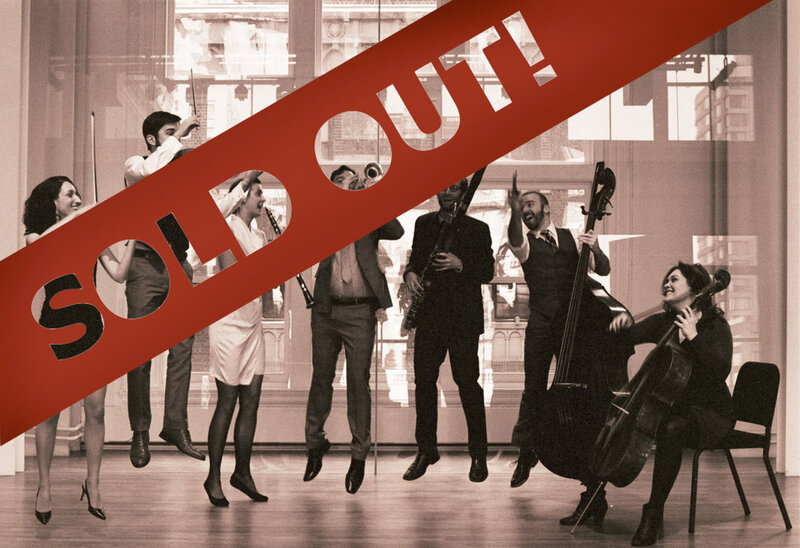 This will be Decoda’s seventh collaboration with valued partners Guildhall School of Music and Drama (GSMD). 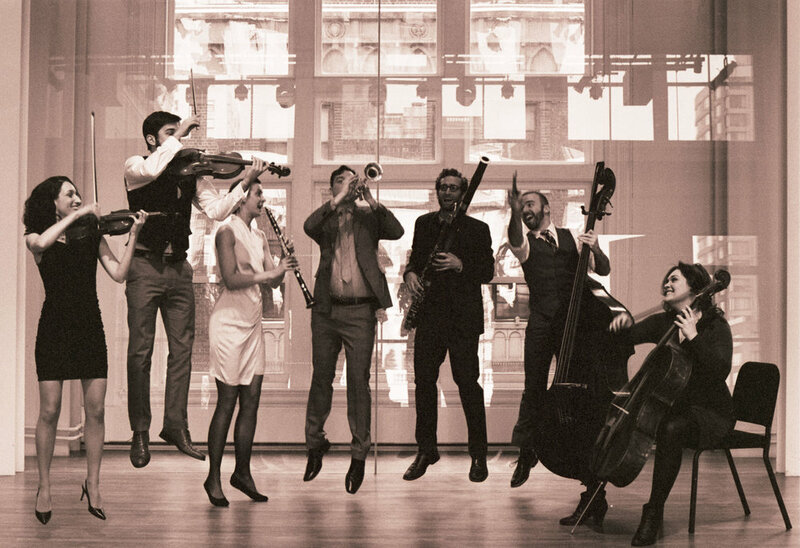 Decoda is GSMD’s Resident Ensemble in Creative Performance. 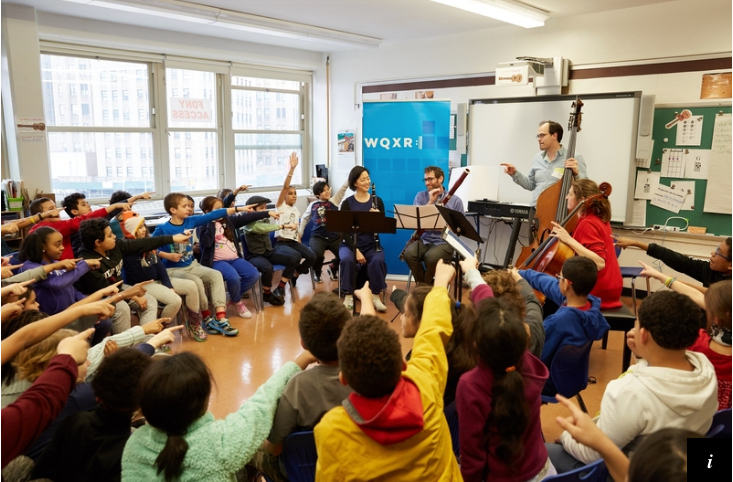 Decoda joins the New York Youth Symphony for the 4th year to read and record the works of aspiring young composers. 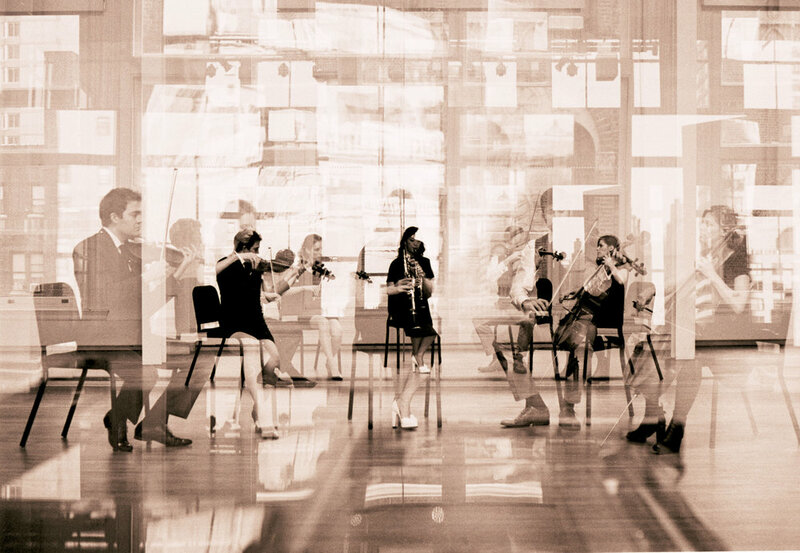 The reading is followed by a reflection session, where Decoda musicians will offer feedback to the composers and help answer any questions. 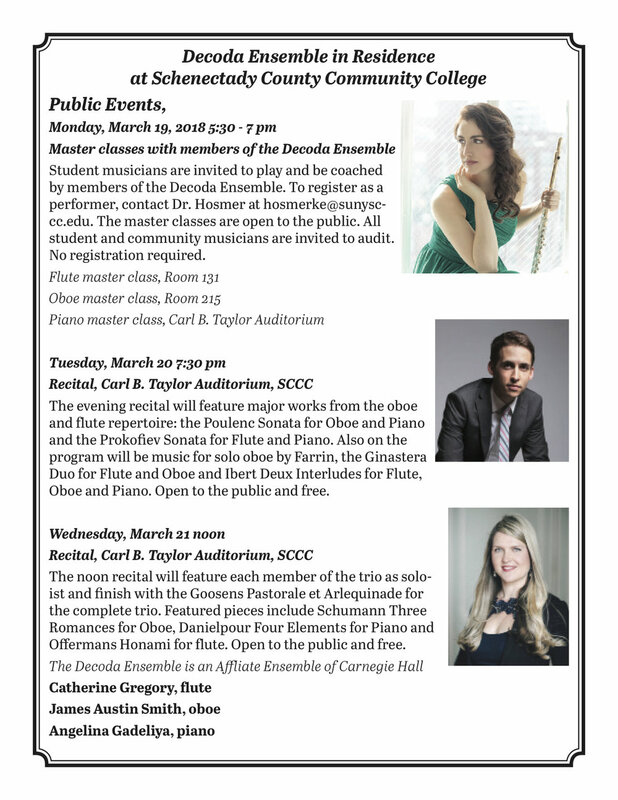 A quartet of Decoda musicians presents a seminar on engaging audiences to students at Philadelphia's prestigious Curtis Institute of Music. Decoda will be on campus at UW-Madison for a four-day residency. 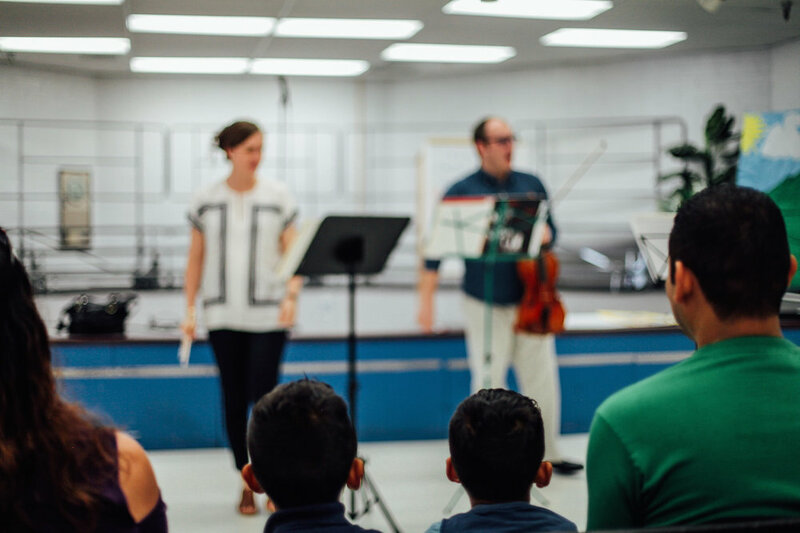 We will work closely with selected student chamber ensembles to learn how to present interactive performances to audiences of school children in Madison. 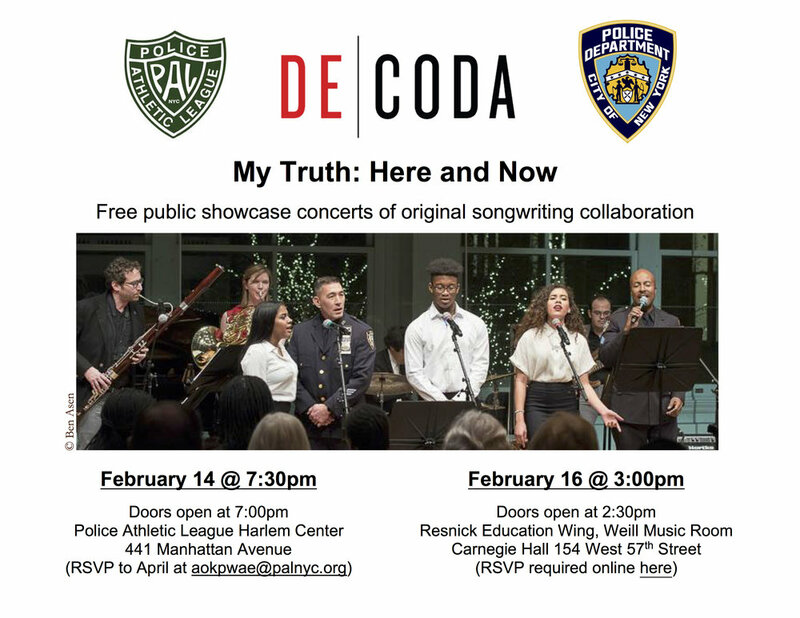 The week will culminate with a showcase concert featuring students performing side-by-side with Decoda artists, communicating what they love about their music and providing an opportunity to share with the audience and to engage their listeners on a deeper level. 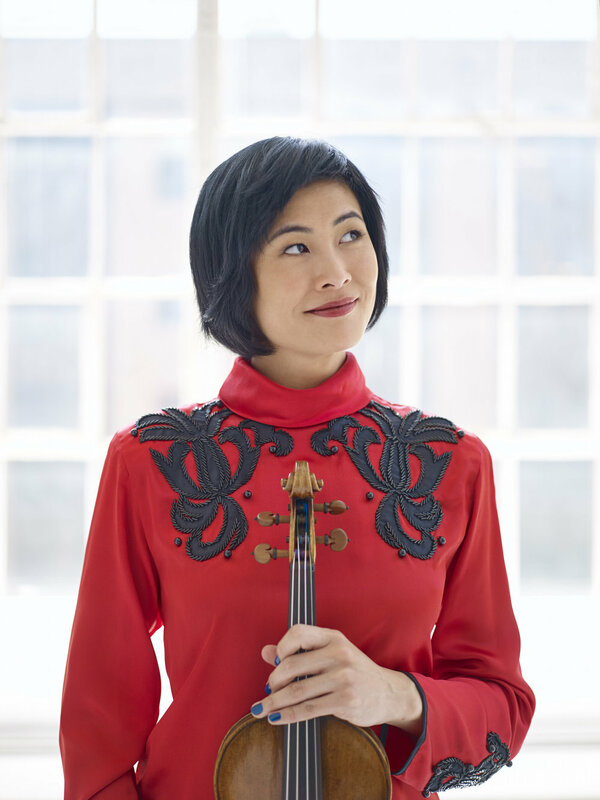 Program to include works by Bartok, Schubert, and Prokofiev. Ticket levels below are SOLD OUT. 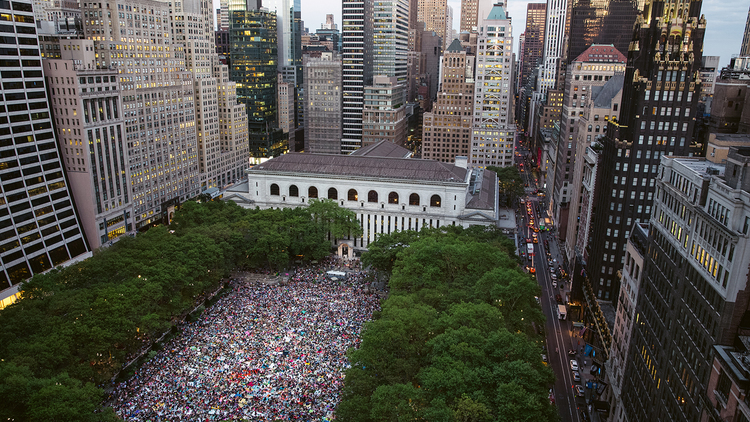 Please contact Carnegie Hall at 212-247-7800 to inquire about ticket availability. 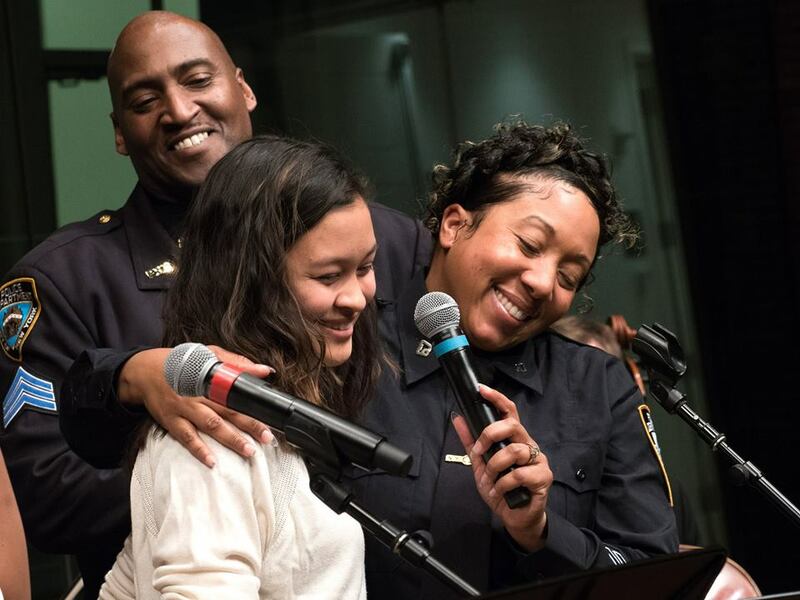 We believe that great artistry and civic engagement go hand in hand. 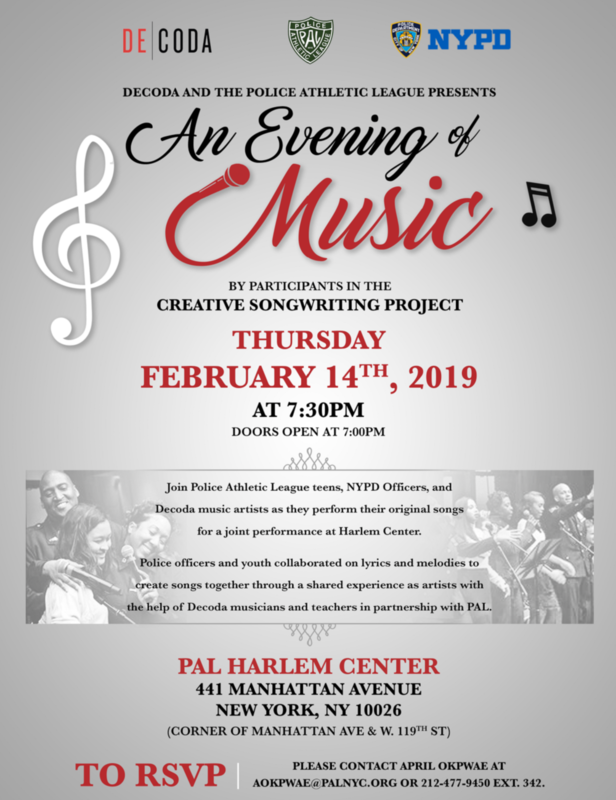 On this occasion, we are proud to feature one of our anchor programs, Building Bonds, Decoda's partnership with the New York Police Department and the Police Athletic League that brings NYC teens and police officers together for collaborative after school workshops exploring topics of adversity, prejudice, community, and hope through music.